Guaranteed high-quality feed for your animals. You can configure the number of layers of plastic for the bales yourself. Your decision is based on the type of crop and the desired storage period. The wrapper does the rest, wrapping the bales with just the right quantity of plastic. The overlap between the layers ensures that every strand of crop stays within the plastic. 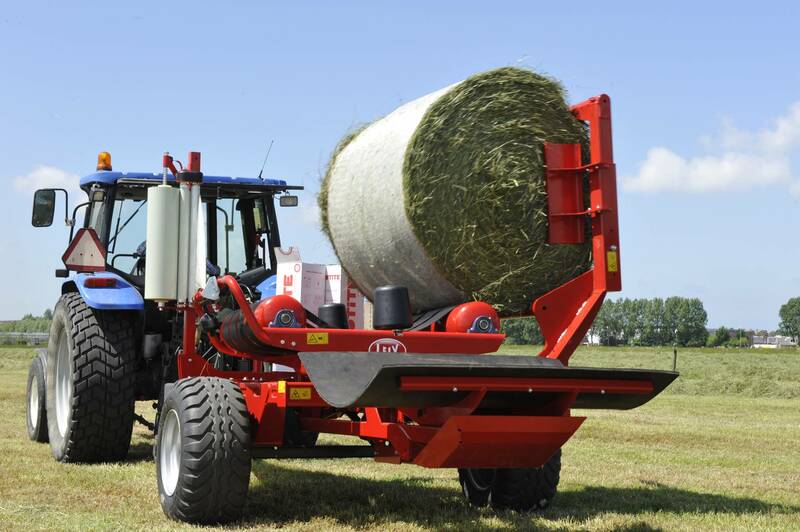 The quality of the feed is maintained by handling the bale correctly. 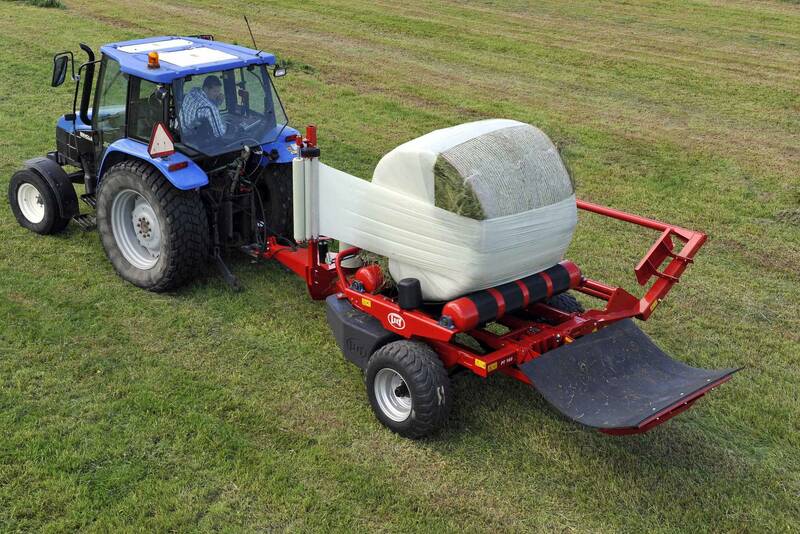 The loading arm of the Attis is designed to be able to grab the bales without damaging their shape, even at high speeds. After wrapping, the bales are dropped on the ground without damaging the plastic. You can continue to drive during wrapping. 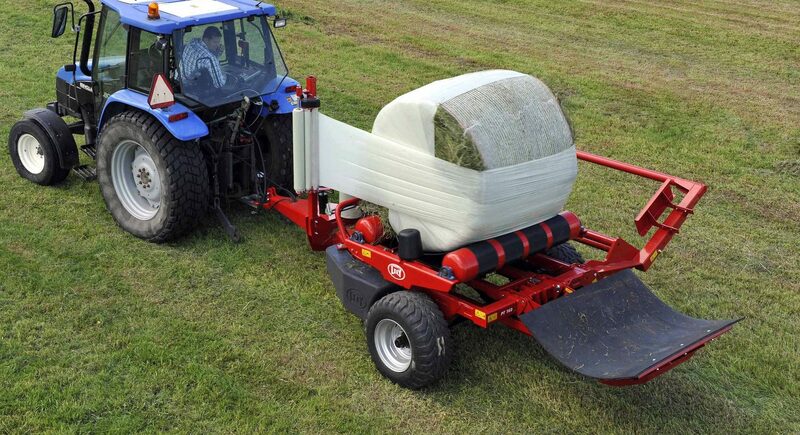 With the Attis wrapper, you can transport a bale on the wrapping table and the loading arm. This saves considerable time. The Attis PT 160 even goes one step further. This model can wrap a bale and pick another one up at the same time, thanks to the smart construction of the strong loading arm. The Attis wrappers have been designed to last. The frame parts are made out of one piece wherever possible. This reduces wear and keeps stress on welds to a bare minimum. The wrapping table also has large gears and a heavy chain, and the robust drawbar can withstand heavy forces. Preserve the quality of your crops and minimise heat and oxygen damage. By wrapping the bales of crops as quickly as possible, you do not give oxygen a chance to contaminate the fermentation process. Our wrappers guarantee both speed and quality.